If your vehicle is not equipped with an outside temperature sensor then this is a must have! 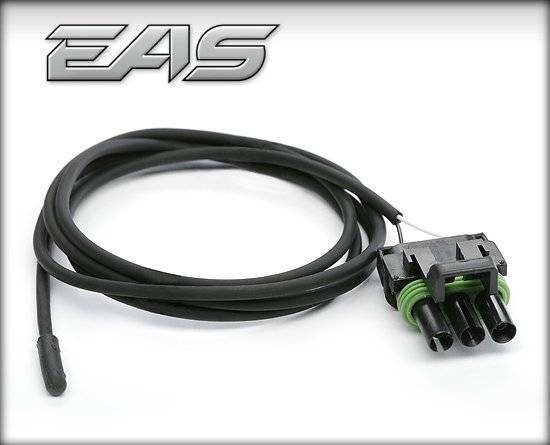 The EAS Ambient Temperature Sensor is a -40 to 230 Waterproof 0.2 diameter sensor ready to plug into Edge's Universal Sensor Input system. Now you'll never wonder what outside air temperature is again!